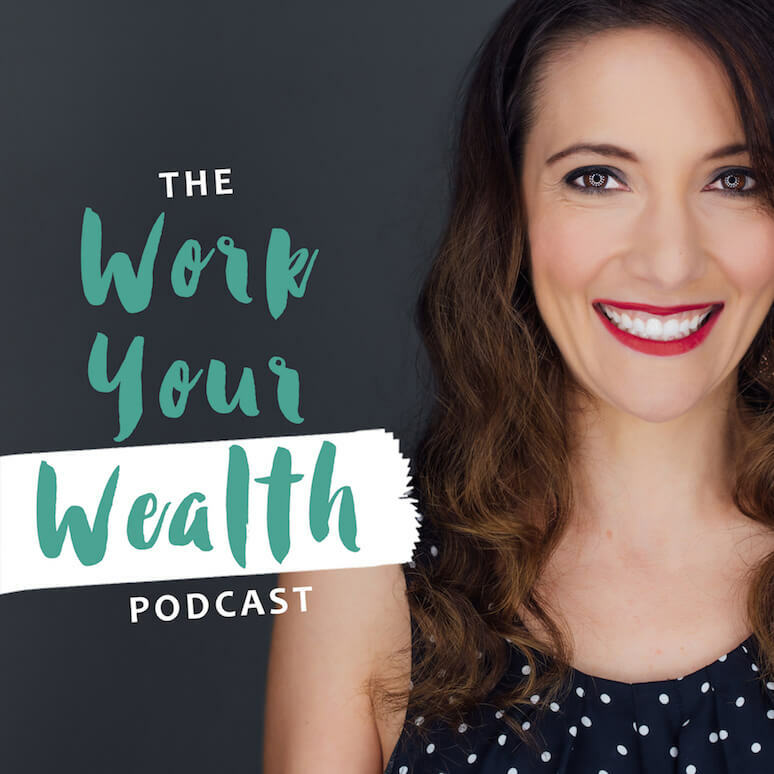 Welcome to the first episode of the Work Your Wealth Podcast, a weekly podcast for those wanting to make smarter choices with their money. 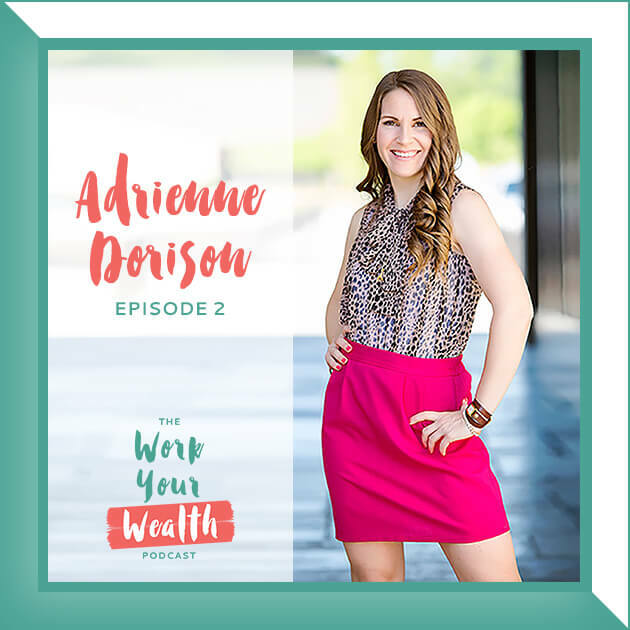 Featuring expert interviews with leading authors, business owners and professionals, the Work Your Wealth Podcast will give you the education, confidence and clarity around your finances that you deserve. If you’re ready to use your money to live a life you love, this show is for you. I’m your host, Mary Beth Storjohann. I’m a CERTIFIED FINANCIAL PLANNER™, the Founder of Workable Wealth, where I serve as a financial planner and accountability partner in working to help clients in their 20s-40s across the country make smart, educated choices with their money. I’m also an author and the inspiration for this show came from my book, Work Your Wealth: 9 Steps to Making Smarter Choices With Your Money, which launched in March 2016. I’ve been named as a “Top 40 Under 40” financial planner by Investment News, one of “10 young Advisors to Watch” by Financial Advisor Magazine, and one of “10 of the Best Personal Finance Experts on Twitter.” I frequently appear on NBC as a financial expert and my expertise has been featured in Glamour, Women’s Health, Brides, The Wall Street Journal, CNBC, Forbes, and more. You can connect with me via Instagram, on Facebook, or via Twitter. 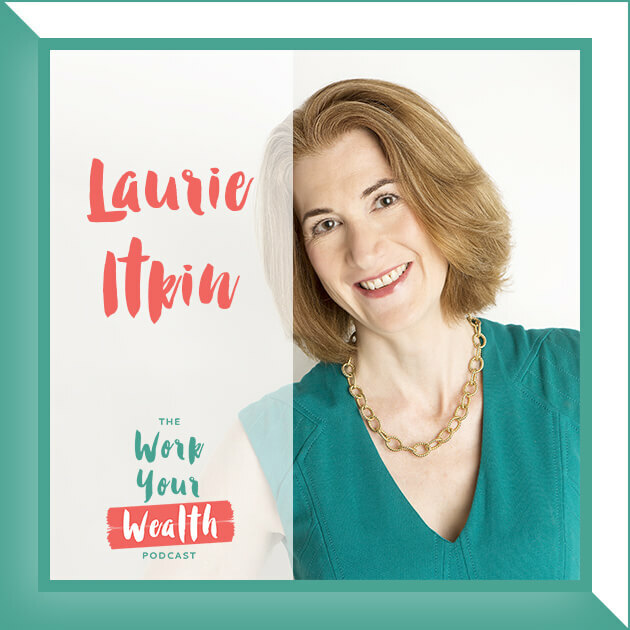 In this inaugural episode of the Work Your Wealth Podcast, I talk about why I created this show, share a bit about my background, and explain who this podcast is for and what you can expect each time you join me here. 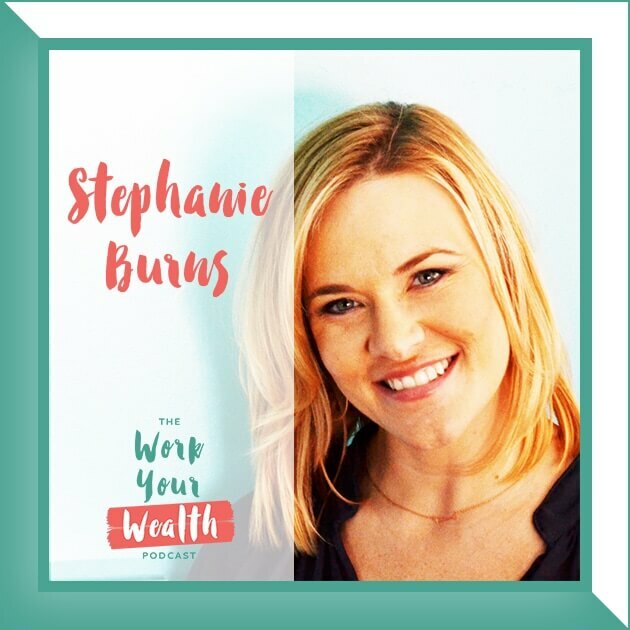 Introduction to me, Mary Beth Storjohann and the Work Your Wealth Podcast. How I ended up in a career as a Financial Planner and started Workable Wealth. 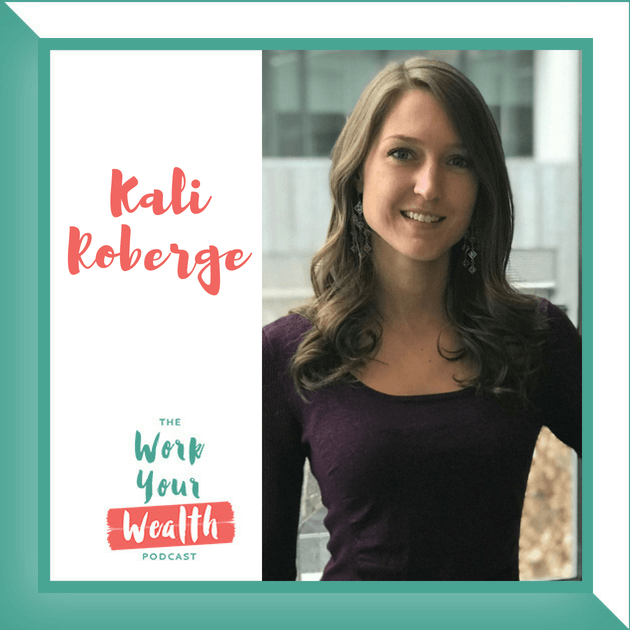 Who the Work Your Wealth Podcast is for. What you won’t find on this podcast. What you can expect from this show.